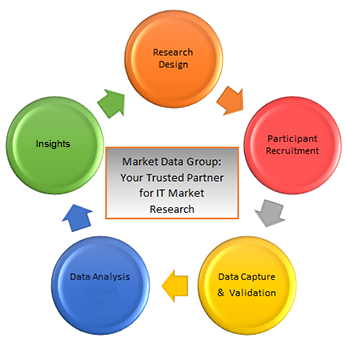 At Market Data Group we offer menu-driven services at all stages of the research lifecycle. 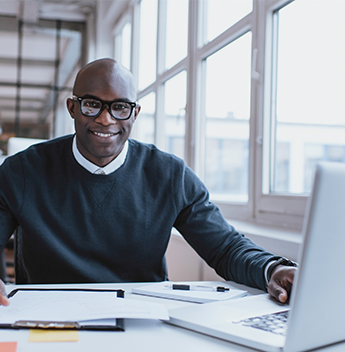 While we are often engaged for custom research projects, we also have the expertise to supplement your staff for ongoing market research efforts. In addition, we can provide services to recruit knowledgeable respondents when you want to conduct your own confidential research.